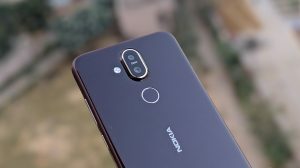 Nokia 7 Plus March 2019 update (3_51F) manual installation - Full package, no pre-build required! 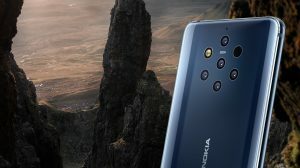 Nokia started the rollout of the March maintenance update (build 3_51F) to the Nokia 7 Plus in the last week of March. The update was an incremental one (375.3MB), which would naturally only install if the user was already on February update. A few days later (today), they have started the rollout with a full package (1449.9MB). 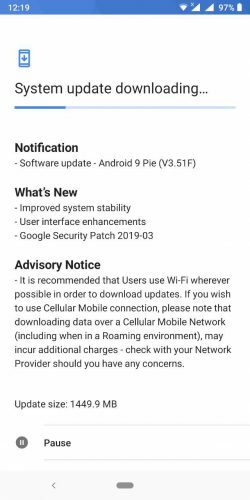 The update brings the same March 1 security patch and fixes to several items, also checking the WiFi issues. The full packages do not leech anything from what’s already installed on the phone and hence can be installed on any pre-build. 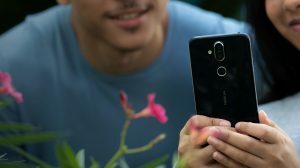 So, if you have a Nokia 7 Plus stuck on Oreo, or very early Pie builds. This update is probably also pushed to address the users who installed the unofficial (leaked) updates and naturally had no future path. Copy the downloaded file to the MicroSD card on your phone. Reboot your device into recovery mode. Choose the update file and get going. The update is also beneficial if you have recently received the device back from Nokia Service center and it comes with the Oreo releases. 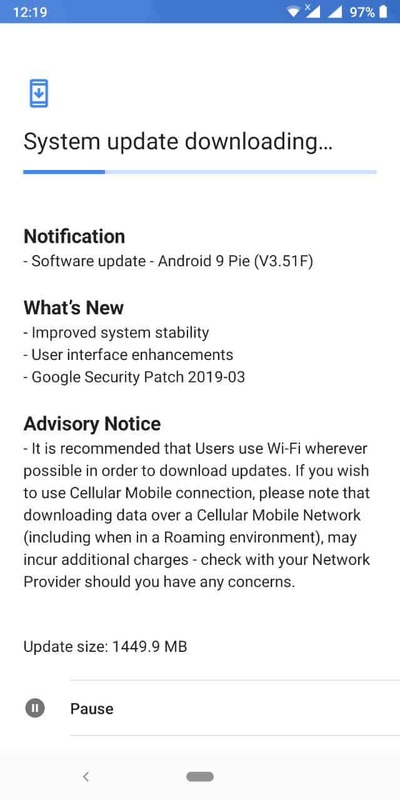 So, instead of going through a lot of updates, you can jump directly to the Android Pie + March 2019 Android security patch. Since the installation of this patch, I have had a lot of battery problems. With equal use, I have half as much autonomy as before. Am I the only one in this case?